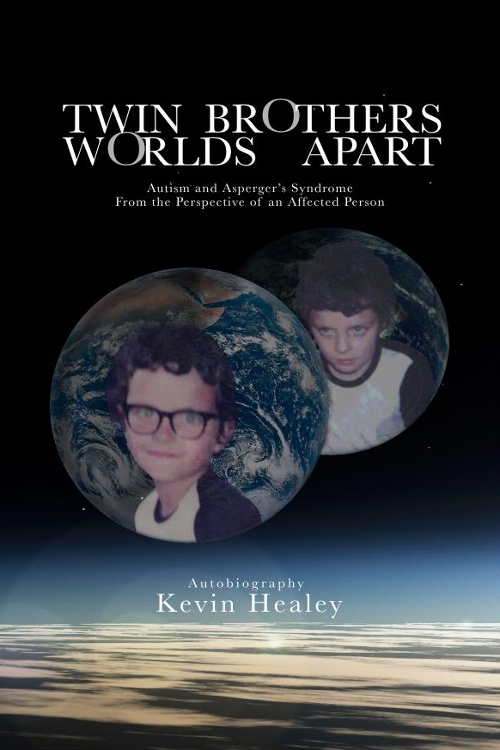 In Words - Kevin Healey's Autobiography When I was a child I knew my brother and I were different. He was more affected with autism than I. Sometimes in my life I wished we could have changed places or swap bodies. I didn’t want him to be trapped in his own world as much as I wanted to disappear in my own world so many times.